Our dealerships carry a huge stock of parts for our group cars, readily available from our parts counter where our friendly, trained advisers will be able to help you. If your part is not in stock or you are unsure of exactly what you need, our knowledgeable staff will both advise you and order the required part for rapid delivery to our dealership. 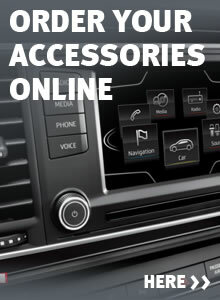 For more information, please either drop in to our parts counter at one of our dealerships or alternatively contact us.